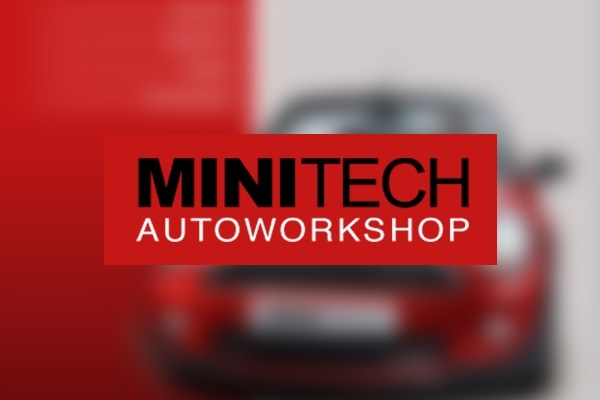 Minitech Autoworkshop company trusted intros.gr for the desing and development of its website back in 2012. At that time principles of responsive design were not widely applicable, so now we are design and develop the responsive website of the company. We also upgraded the website to the latest version of Joomla, for better administration and security of the website. You will soon be able to access the fully responsive website from any device you like, tablet or mobile, in order to find information about your car.